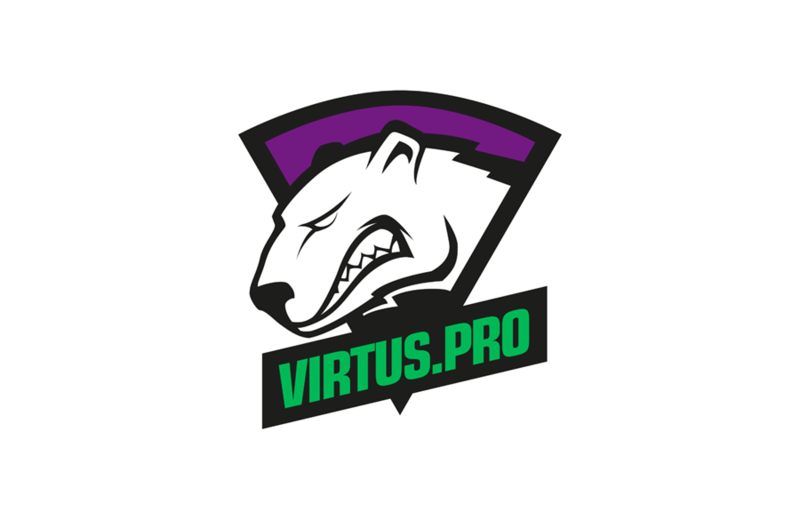 Virtus Pro is a professional esports organisation based out of Russia. Virtus Pro was founded in 2003 with a professional Counterstrike team known as the Virtus Plow. Virtus Pro currently has competitive teams across multiple top esports titles.